It’s fast, safe and easy. In fact, online giving is a little less risky than checks, which can be lost, stolen or destroyed. The electronic transfers also don’t cost you anything. We will issue you a donation statement for your tax records, and the transfer will show up on your bank and/or credit card statements. You transfer money directly from your checking account or a credit card account to the church’s bank account. 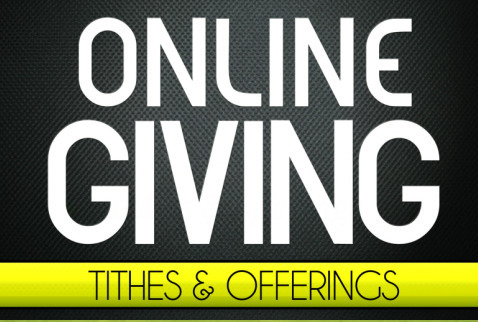 You can also set up online giving for a regular schedule every week, two weeks, or monthly.